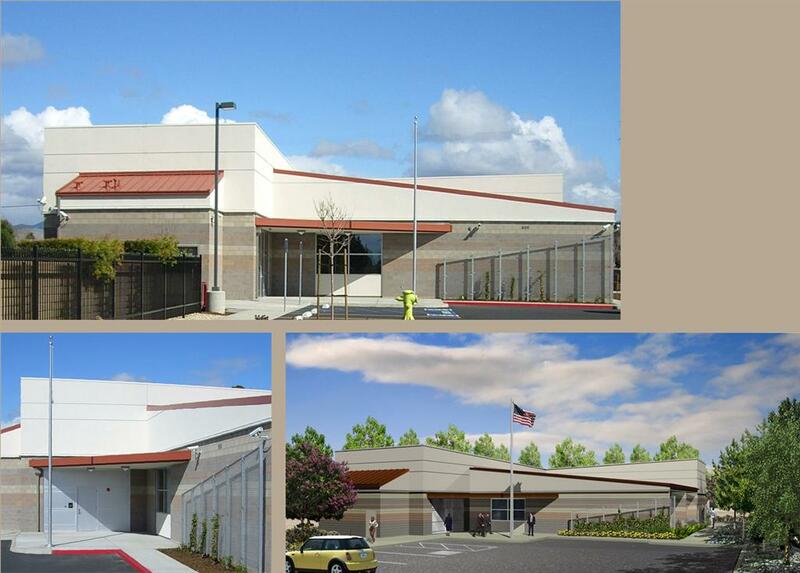 The new building housing Santa Barbara and San Luis Obispo County FBI offices is a hardened 7,100 square foot structure on a 3/4 acre site. Concrete masonry exterior walls are blast resistant and the facility is acoustically and electronically shielded. Tall plaster parapets screen mechanical and electronic equipment and have sloped top surfaces, recalling the low hills surrounding the Santa Maria Valley. Exposed masonry is banded in a variety of colors and textures for visual interest and human scale. Construction on the FBI building was completed below budget and ahead of schedule.